When Would I Need a Key Duplicated? We Can Cut All Types Of Keys. There are many circumstances that call for a copy of a key, both in your personal life and at work. You may need a spare key for your apartment, car, a roommate, or spouse. If you buy an old house, you will have to get a copy made, in case the antique keys break. Your business may require several people to have a key to unlock and lock the business each day. The funny thing about key duplication is you don’t want to wait until you really need one to find the right locksmith. Being prepared certainly pays off when you can’t locate your keys. What Is the Process for Key Duplication Service? 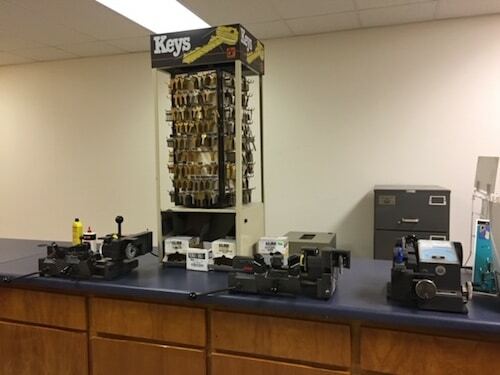 As locksmiths, we have a variety of key machines. The type of key you want to have copied is a major determining factor in which kind will be used. 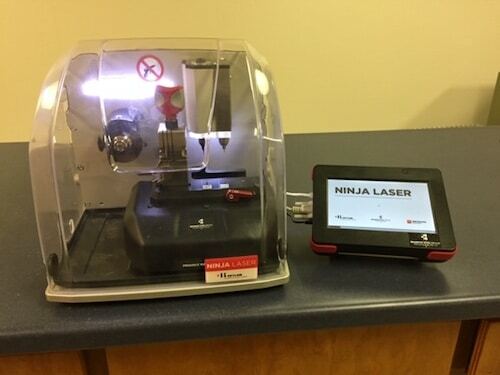 We have manual, automatic, laser, and code key making machines. Some people call us key makers because we make keys by using the machines we feel will work best to cut your key. Whatever type of machine is used, its job is to shave and cut the metal until the original and the blank key are identical. Precision while making a key copy is a crucial part of the rather quick process. If there is even the slightest irregularity, there is a chance the spare key will not work properly. This is only one reason you need a professional in charge of duplicating your house keys, commercial keys, or car keys. We Have Hundreds Of Keys In Stock. When you have a copy of a key made, you need to know that you can depend on it working as well as the original. It’s not enough to simply have an extra key. You need a reliable substitute for when your regular key is unavailable. Even a few one-thousandths of an inch difference will make your key inoperable in your lock. Where Can I Find a Professional Locksmith to Have Keys Made Near Me? We are a local locksmith service. We will be here whenever you need us. We have a real location in Colonial Heights, VA that you can visit for more information. Our experienced locksmiths are certified, registered, and fully insured, for your peace of mind. We offer mobile service in Colonial Heights, Petersburg, Hopewell, Fort Lee, and Chester, Virginia. Contact Buckley’s Securitysmiths for all your key duplication needs, or to talk about our comprehensive locksmith services. The Tri-City Area Consisting Of Colonial Heights, Hopewell, and Petersburg. We Also Service Chester, Chesterfield, Dinwiddie, Fort Lee, Henrico, Prince George, Richmond, and surrounding Counties. Safeguarding Your Property and Valuables Since 1985. We are a licensed and insured locksmith in Colonial Heights, VA. We specialize in commercial access control, safe unlocking, door hardware, alarm systems, and card entry systems.